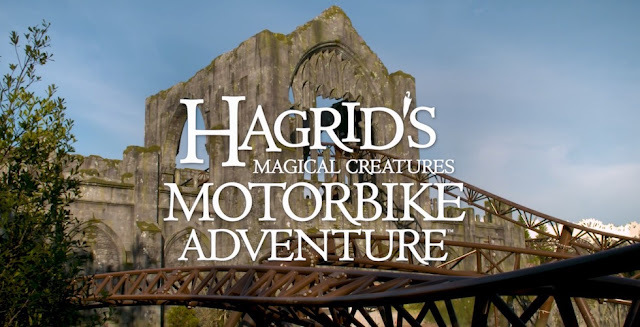 We are seven weeks away from the opening of Hagrid's Magical Creatures Motorbike Adventure at Islands of Adventure on June 13, 2019! The project is quickly entering the final phases of show installation and construction and there are lots of updates. Lets dive into the magical creatures we'll see on the ride, the latest arial photo updates, and ride testing! This past week Universal revealed some of the creatures featured on the attraction. Fan favorites from the movies, such as Fluffy and Centaurs, return while a new create only from the books, the Blast-Ended Skrewt, are finally represented in real life! Universal also teased several other creatures we will see throughout the ride: thestrals, gnomes, a unicorn, and more! We expect most of these creatures to be programmed animated figures or simple animated figures. Our eyes in the sky Bioreconstruct provided us several updates to the exterior construction. Since our last update more trees and landscaping was added to the north west portion of the land by the final overbooked turn. More themed elements such as wagons, barrels, and directional signage was added to the first portion of the outside of the ride. Access walkways are receiving their final pavement and theming after the construction equipment was removed. Final touch ups, painting, and landscaping is occurring throughout the ride. The back sound barrier is also being painted a neutral green pattern with more trees coming soon. In Hogsmeade the new entrance archway is under construction. The previous design was scrapped with a new, distinct triangular archway being built. Some new pavement work is also being worked on, possibly to add a queue between the entrance and lockers for busy days. We have testing! Full circuits with one ride vehicle were running for weeks at night but recently Universal has started daytime testing. See the above video for a sample of what type of speed and forces we will expect to see on this ride. That's not all, the coaster has crossed a major milestone: human testing has begun! In the above video you can see what is likely Universal and Intamin employees testing the attraction. This is a huge milestone as the attraction is now safe for human riding. Additionally we can hear music, sound effects, and Hagrid's narration are running, meaning the attraction is running with show elements in place. 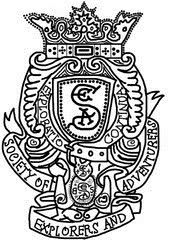 What remains in this project? The queue is likely the last thing to be completed with set design, effects, and show elements to be installed. Final elements are still being added to the attraction such as landscaping, trees, painting, and completed animated figures. 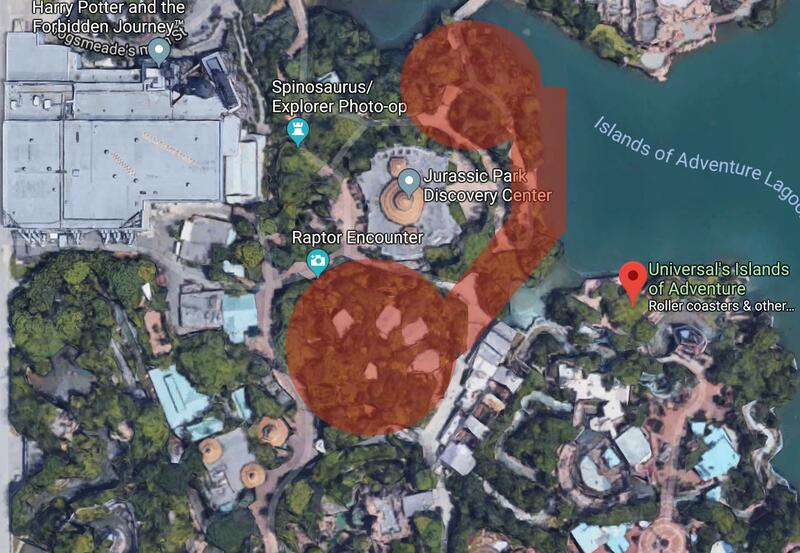 The last components of the attraction, running multiple trains and operations training, will occur in the next month. Universal probably doesn't know when Team Member or guest technical rehearsals will occur but I would bet a Hogs Head Ale on Team Member testing immediately after Memorial Day weekend and guest testing shortly after. As this project wraps up and approaches the grand opening we plan on posting one more final update followed by photos, videos, and our review of the attraction shortly after opening. Joe, Nick, and Sean talk about Hagrid's Magical Creatures Motorbike Adventure, Epcot's new entrance, and Wonders of Life's 'Play Pavilion' replacement. Then we dive into Sean's bachelory party to talk about the "3 great rides" theory, Magic Kingdom, Homecomin', Trader Sam's, Universal, and more. We've seen the arial photos. We've seen Alicia's leaks. We've speculated and discussed this ride to death. Finally we have the name and official concept art to the Potter coaster. Hagrid's Magical Creatures Motorbike Adventure coaster is an innovative, family thrill ride that combines a launched coaster like Cheetah Hunt, the scenery of Big Thunder Mountain, a wild indoor drop like Tower of Terror and Verbolten, and audio animatronic figures like Pirates of the Caribbean. Guests will follow Hagrid as we see the magical creatures we've read and seen in the films. 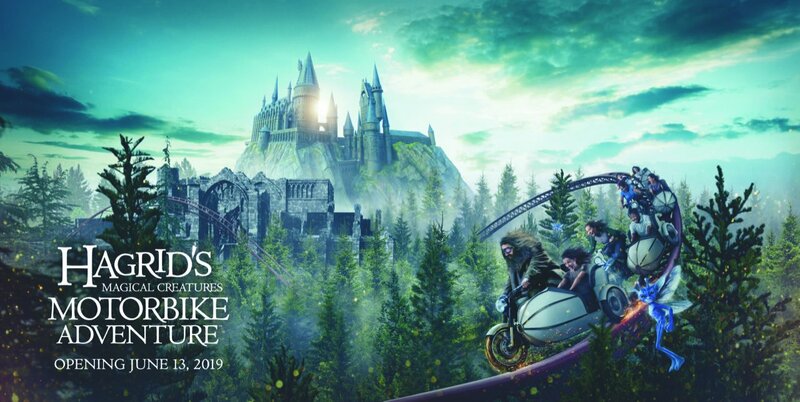 Hagrid's Care of Magical Creatures coaster will open June 13, 2019 at Universal's Islands of Adventure. Alan and Joe talk about Cedar Fair's earnings call, their plans for their parks, mistakes with smaller parks, and the removal of Volcano: The Blast Coaster. Then we dive into our recent trips to Orlando! Joe talks about his adventure to SeaWorld, Jiko, Animal Kingdom After Hours, and Universal. Alan discusses his long weekend at Epcot, Animal Kingdom, and Hollywood Studios. Then we give our final reviews of Pandora - World of Avatar, the price of theming, the importance of good rides, and more random thoughts.